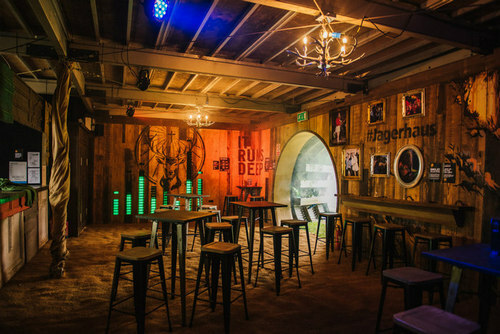 Frukt took the “Jägerhaus” to record-breaking new heights in 2018, smashing previous records across attendance, customer satisfaction and social media reach. 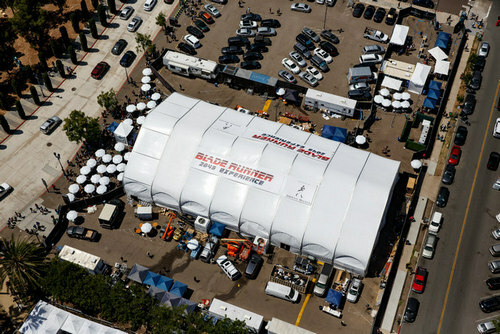 Consumers were well and truly immersed into the narrative of Westworld by entering a real-life replication of the series’ thrilling destination park at South by Southwest in Austin, Texas. The world of Blade Runner‘s post-apocalyptic Los Angeles was brought to life through a virtual-reality theatre and live re-enactment, complete with inclement weather and RFID-enabled vending machines. 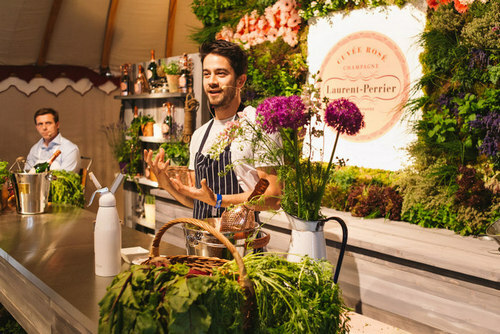 Taste of London’s official Champagne partner Laurent-Perrier joined forces with exclusive chef partners, inviting guests to celebrate the 50th year of its revolutionary Cuvée Rosé. 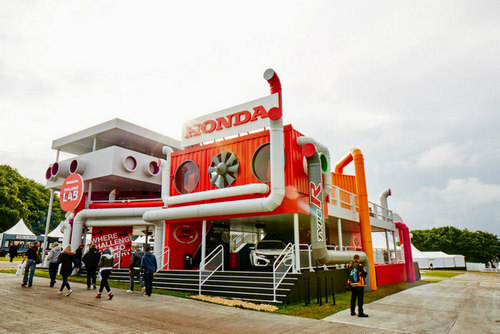 The “Honda Challenge Lab” opened its doors to visitors at the 2017 Goodwood Festival of Speed, inviting energised participation by turning car features and technical specifications into fun, hands-on experiences. 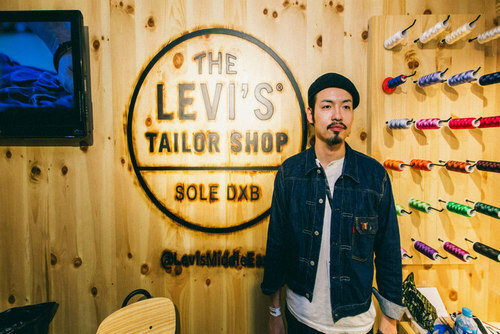 Lightblue designed an omnichannel experience that would help re-energise Levi’s retail efforts across the Middle East and help the brand come out on top in one of the most competitive shopping destinations in the world: Dubai.